550 people gathered this weekend for Limmud FSU Canada, the biggest event geared towards the Russian-speaking community in the country. 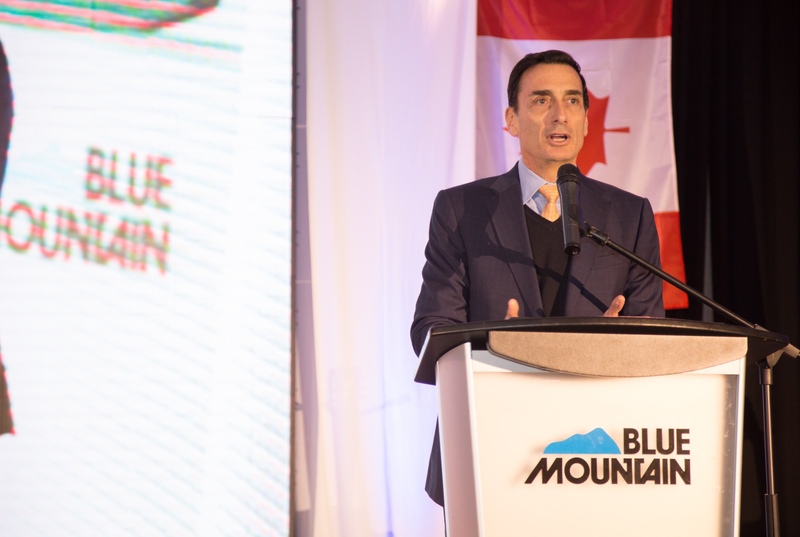 It took place at the Blue Mountain Resort, an alpine ski resort just northwest of Toronto, and featured an array of world-class programs and speakers from around the world. 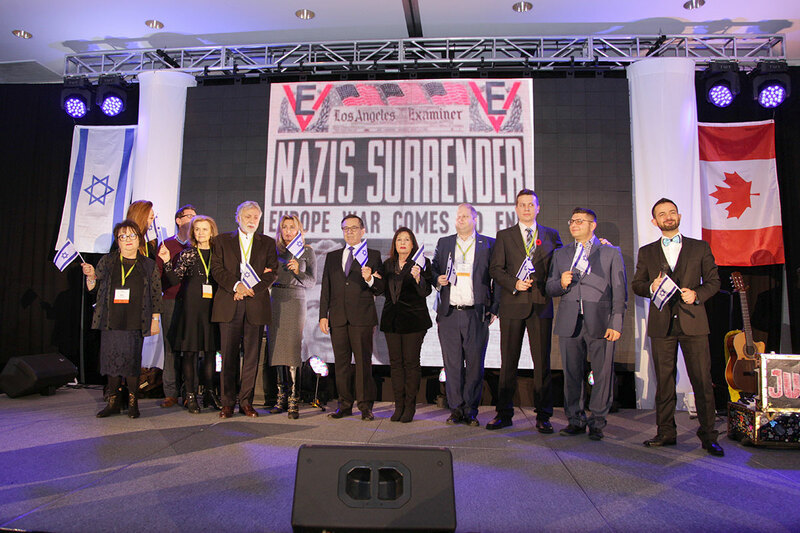 Limmud FSU Canada, a dynamic and pluralistic Jewish festival of culture, creativity and learning featured inspiring speakers and different panels, workshops and discussions on subjects ranging from art, to Jewish culture and tradition, history, politics, academics, business and lifestyles. Currently, there are about 550,000 Jews living in Canada among which 137,000 are Russian-speaking. Among the featured presenters at the event: President and CEO of UJA Federation of Greater Toronto Adam Minsky, entrepreneur and Limmud FSU’s Chairman of the Steering Committee Matthew Bronfman, Consul General of Israel to Toronto and Western Canada Galit Baram, Limmud FSU Canada Honorary Chair and the main sponsor Harry Rosenbaum, IDF Commando Officer and team member of Operation Entebbe Rami Sherman, Chief Executive of Limmud organization (UK) Eli Ovits, Hebron Community Spokesperson Yishai Fleisher, writer and blogger Rachel Danziger - Sharansky, Raphael Hofstein, Marsha Forchuk Skrypuch, Irvin Studin, Melissa Lantsman and many more. The festival enjoyed the generous support of Genesis Philanthropy Group (GPG), UJA - Federation of Greater Toronto, Claims Conference, UJE, BMO Wealth Management, Great Gulf Charitable Foundation –Harry and Malka Rosenbaum, The Binah Charitable Foundation – Julia and Henry Koschitzky, Nathan and Lily Silver Charitable Foundation - Shoel Silver, Miriam and Larry Robbins Foundation and others. Limmud FSU Canada was made possible thanks to the team of local leaders and volunteers, led by Country Director Mila Voihanski and Limmud FSU executive director Roman Kogan, together with Conference Chair Eitan Dudnick, Chair of Program committee Alexander Kutman, Chair of Fundraising committee Alex Plotkin, Chair of Marketing committee Ella Petrenko, Co-chairs of Logistics committee Ilia Dobkin and Irina Levit, Chair of Finance Julia Raudanskis and many more.